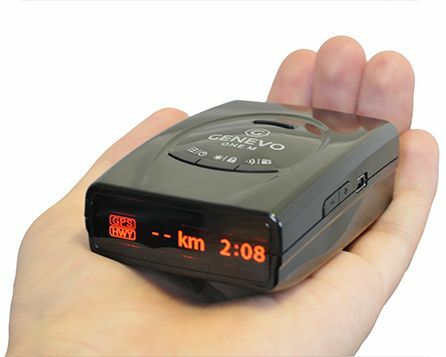 The European best selling portable detector with Multaradar CD/CT and GATSO RT3/RT4 detection. 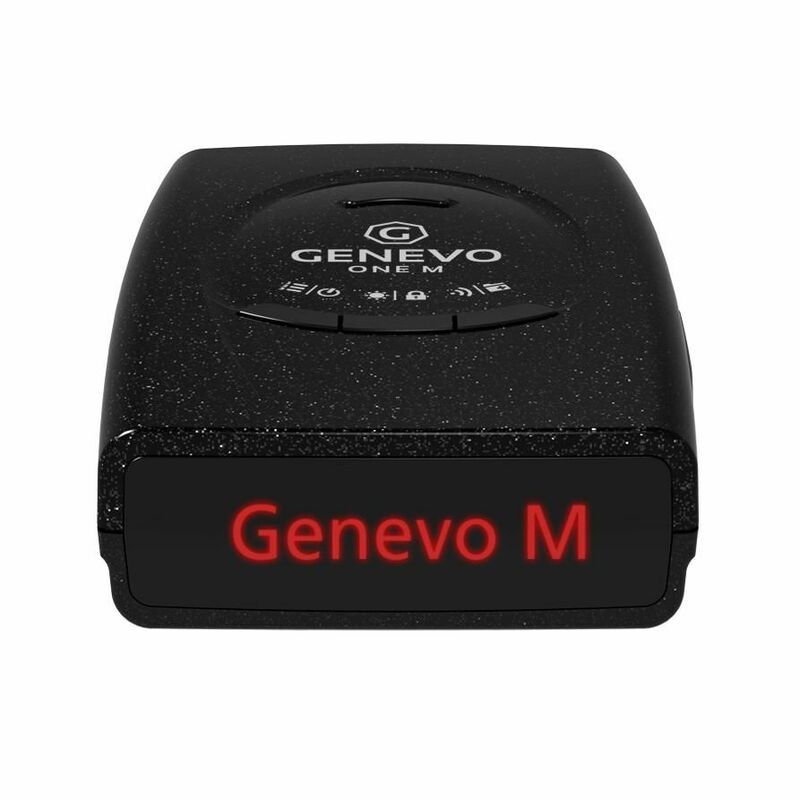 Genevo One M - One of the very best detectors on the market right now, it easily detects the feared MultaRadars CD/CT and Gatso radars including the newest GATSO RT4 which can´t be detected by most other radar detectors. In what countries do we know the Multaradars or Gatso radars are in use? 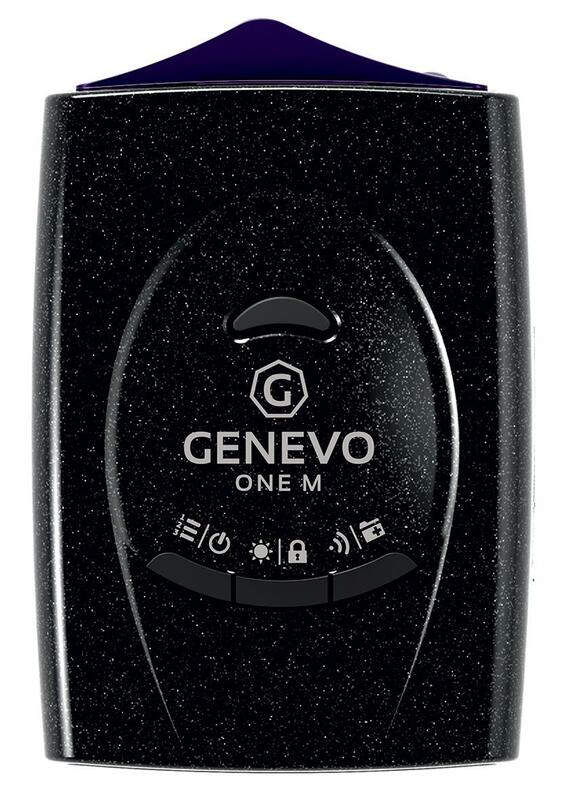 Genevo is working hard on false alarms filtering resulting in minimum unwanted distractions. 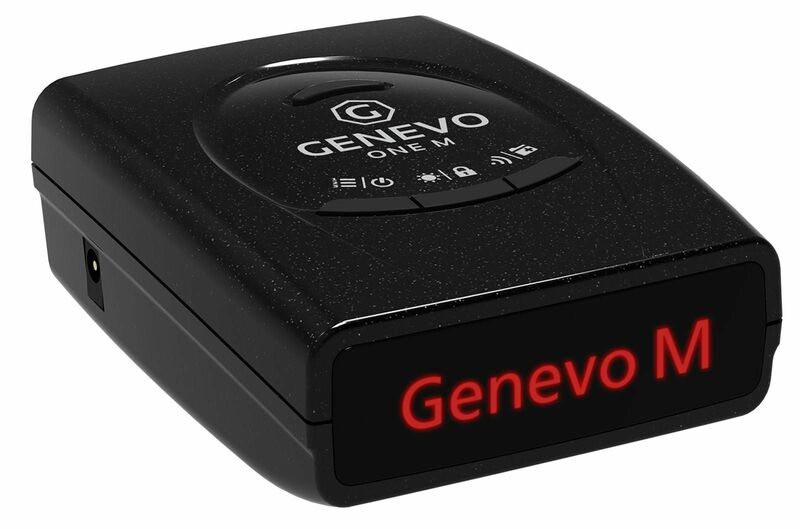 Genevo's big advantage, updates are released every month and It includes stationary radars, section cameras, and traffic lights cameras. High-quality and pleasant display with red illumination.